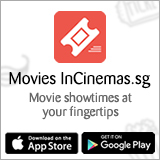 Stand a chance to win a pair of tickets to Universal Studios Singapore (USS) when you watch movies on CATCHPLAY! 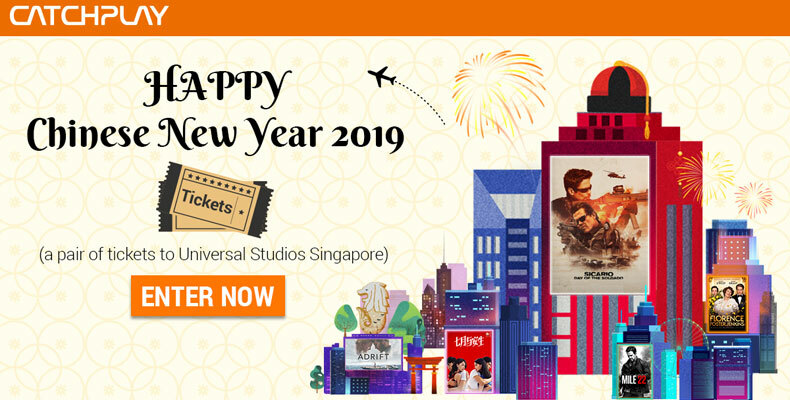 Enter 10-Day (1-10 Feb) Movie Fiesta to enjoy a free selected movie daily, and get 1 lucky draw ticket to stand 1 chance to win a pair of tickets to Universal Studios Singapore. The more you watch, the more chances you stand to win the prize! Exclusive for New Member: during the promotion period, join as a Free member to get a special treat to watch a movie on us. Winners will be announced on 25th February 2019.